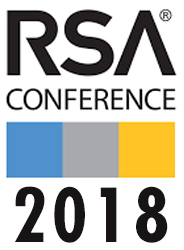 We attended the RSA Conference 2018 to support our customers who were exhibiting in the security domain. RSA 2018 was an inspiring opportunity to meet other security professionals and learn from each other. The conference was full of actionable intelligence on how to combat security breaches and avert costly information security scenarios, not to mention the information on thousands of tools, solutions, and technologies. This is the biggest development in years for data privacy regulations. GDPR stands for General Data Protection Regulation, which is now applicable in regard to all EU citizens. Under this new set of regulations, all organizations must protect the personal data and privacy of EU citizens. Person's name, address, heath-related data, biometric data, racial or ethnic data, data about any opinion, web data like IP address, etc. Firewalls and intrusion detection systems must be in place to secure cloud environment. 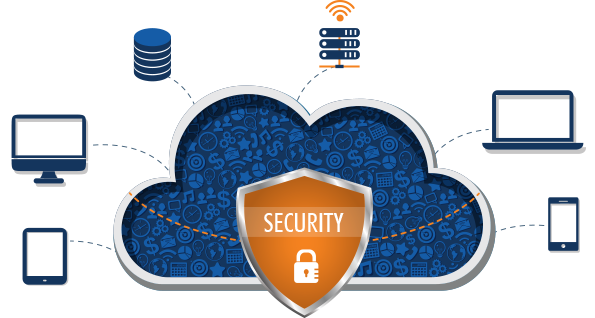 As in cloud model, enterprise data is stored outside its boundary, verify security checks like data encryption and authorization to control data access. Verify network for security against MITM attacks, IP Spoofing, Port Scanning, Packet Sniffing etc. Network traffic must be encrypted using techniques such as SSL/TLS. Confirm adherence to regulatory and industry standards such as ISO, SOX, HIPAA, PCI etc. As on cloud data stores are shared across multiple enterprises, so tests to ensure that data of an application is not accessible to other applications are must to execute. In case of attack, check if the application is still available to customers. Multi-tier architecture, load balancing approach, business continuity, and disaster recovery techniques need to be verified. Verify the security of IdM model of cloud vendor. 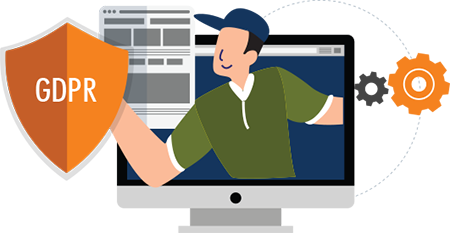 Tenable.io Vulnerability Management is the solution for ensuring security of data on cloud. It is a widely used tool for cloud security assessment. This tool works with Microsoft Azure, Salesforce, Rackspace, and AWS but does not support Google Cloud Platform. Some of the crucial checks at application and cloud environment level.